There's been speculation about why Apple hasn't already shipped its wireless charging pad, announced last September, but the latest reports indicate the company is facing some technical challenges that has delayed the device. 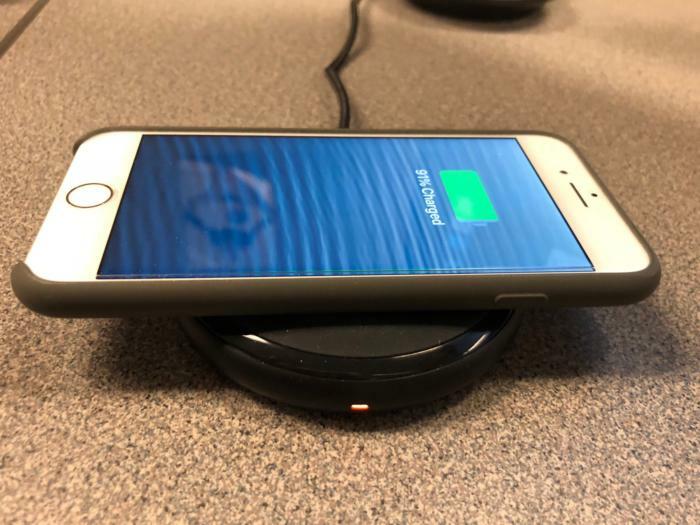 It's approaching a year since Apple announced that it would release its first wireless charger to go along with the first iPhones that could be wirelessly charged. Apple said its AirPower charger would be released this year. As is typical, pundits have speculated before each Apple news event since then that the company would finally reveal the device; that has yet to happen. Some publications speculated a release this past February; others predicted March. If yet another prognosticator is to be believed, Apple will unveil the AirPower charger in September — exactly one year after announcing it. Since there are already wireless chargers available today capable of charging three devices at the same time, an obvious question some have asked is, Why is it taking Apple so long to come out with its own charger, especially since Apple will use the widely adopted Qi-charging specification? Last month, a Bloomberg article claimed that sources close to the matter had told Bloomberg that Apple engineers have been toiling away attempting to address technical hurdles, all the while conceding the wireless charging market to third-party competitors. In fact, Apple even recommended that users purchase wireless charging pads from Mophie and Belkin to use with the iPhone 8 and iPhone X lines. 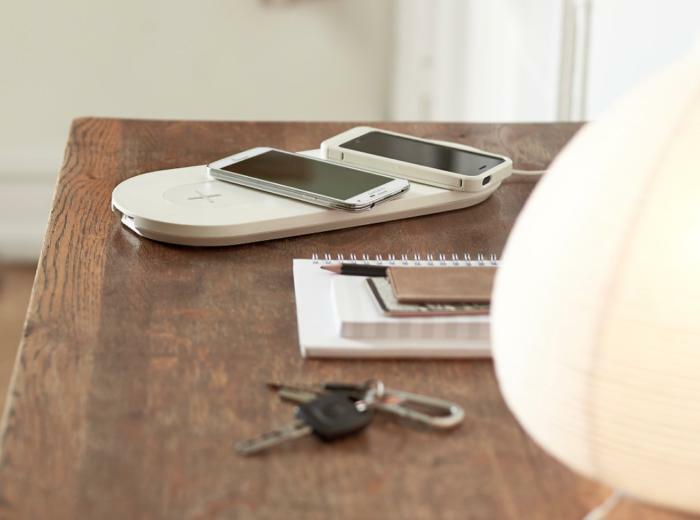 Belkin's Boost Up Wireless Charging Pad and Mophie's wireless charging base sell for $50. There's little doubt Apple will be charging a hefty price premium for its triple-device charging pad, according to Jack Gold, principal analyst with J. Gold Associates. 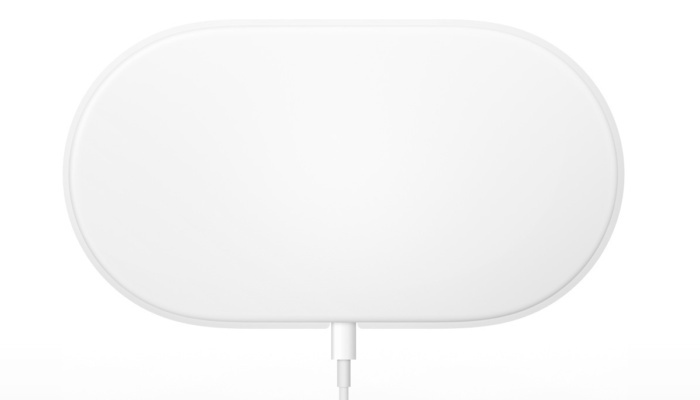 "Apple doesn't just want to put out another commodity wireless charger. They want to add some of their own unique secret sauce to the device. That is essentially why it's taking so long," Gold said. "The question is, Did they bite off more than they can chew? That means it has to build some "smarts" into the device, and the rumor is it wants to add additional features, since the device will already have a processor inside, Gold said. The company is also rumored to be considering features such as cross-device synchronization and Bluetooth connectivity. 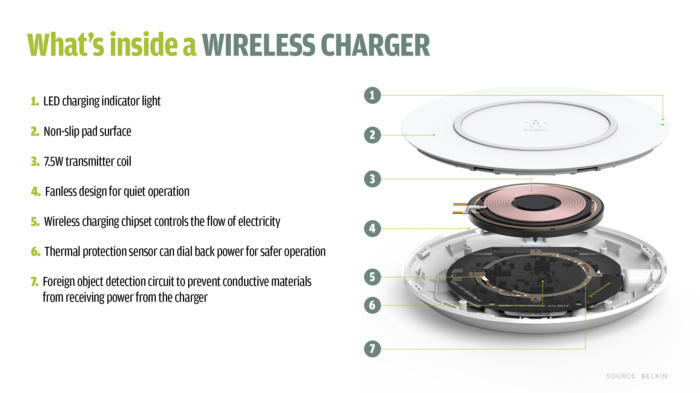 Belkin's BoosUp wireless charging pad is similar to others on the market in that it contains a copper transmitter charging coil, a chipset to control the power delivered to a device, and foreign object–detection technoogy to ensure that objects that shouldn't receive a charge don't. Benjamin Freas, an associate director at Navigant Research, said that while he doesn't have any insight into the specific challenges that Apple is facing, wireless charging technology has evolved to the point where a good user experience can be expected when AirPower does finally emerge from under the covers.